They come in many shapes and sizes. Perfect and ideal for both indoor and outdoor conditions depending on the specifications. 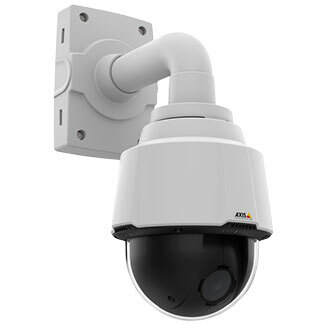 BENEFITS OF AN IP CAMERA OVER ANALOGUE CAMERAS. Remote accessibility  which allows live video from selected cameras to be viewed from any computer, mobile smartphones and other devices (with sufficient access privileges).